Hey guys! I’m the biggest fan of Chipotle and to be more specific their Steak Bowls. For us during the week, by the time CJ get’s home from work and having a good routine for Nola’s bedtime, it’s just easier to have dinner at home. So to get my Chipotle fix the past month I’ve made these at home at least once a week. This post is less of a recipe and more of a dinner idea/assembly of what you need to make this because it’s really that simple. If anyone’s like me I tend to have a handful of dinner’s that are put into rotation so I love getting other ideas. 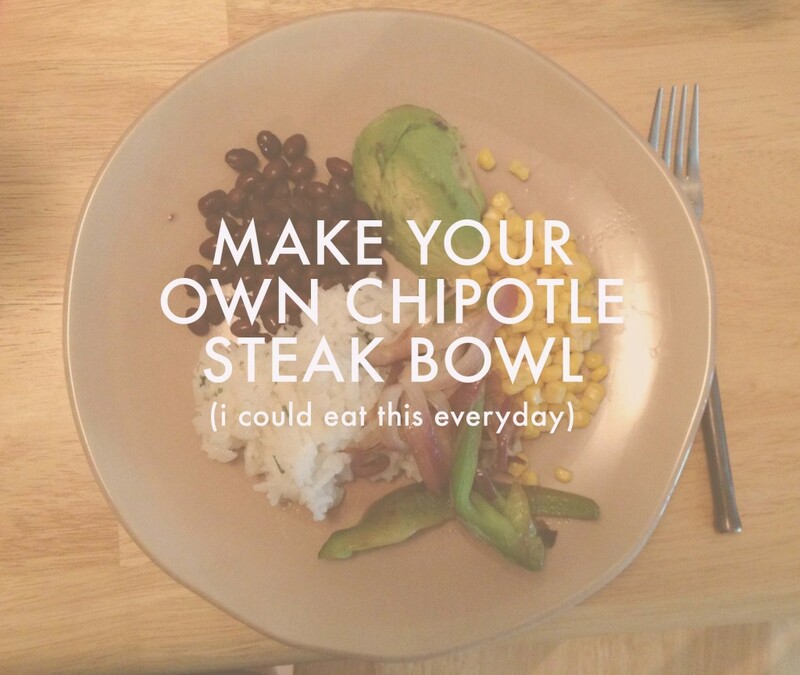 Here’s what you need to make this tasty Chipotle Wannabe Steak Bowl. You could season the steak prior to cooking with cumin and chili powder, but I enjoyed ours with just salt and pepper. Right before serving add to rice the juice from 1 lime, a handful of cilantro and salt and pepper to taste. Fry the onion and peppers, add salt and pepper to taste. Heat the black beans and corn. Then all that’s left is the assembly of your choice. Easy, right!?! Last night I made this and just piled everything on top of each other. Other nights I nicely put each ingredient in separate piles. The great thing about making this at home is if you are hungrier than one bowl you can just get some more. The amount on my plate last night was the size of TWO Chipotle bowls and I ate it all. I was simultaneously horrified I ate that much and also at the same time proud, which the latter scares me even more because why would I be proud of that?! Anyways, make this, it’s delicious, easy and husband and toddler approved!! I always love the Oscars, but this year’s show really struck a wonderfully intimate and fun note with Ellen as host. As mentioned last year, we usually host a viewing party but being 9 months pregnant, I just wasn’t feeling too ambitious planning a full-on themed menu this year and having people over. Instead, Nick and I had a low-key evening and had so much fun actually being able to sit, watch and enjoy the show. I’m so glad we did, given how many memorable moments there were! After having seen Dallas Buyer’s Club a few weeks ago, I was also so glad to see Matthew McConaughey and Jared Leto win! Their awards were well-deserved, both were phenomenal in the movie. A highlight of the night for me was Pharrell’s performance of “Happy,” which always makes me want to get up and shimmy (like Meryl), big belly and all, because it’s such a great, upbeat song that would put anyone in a good mood. I’ve loved Pharrell since his Neptune days, everything that man touches is gold. Happy is my anthem for 2014! And last but not least, how could we pass up the opportunity not to make runzas in honor of Nebraska being nominated for Best Picture?? 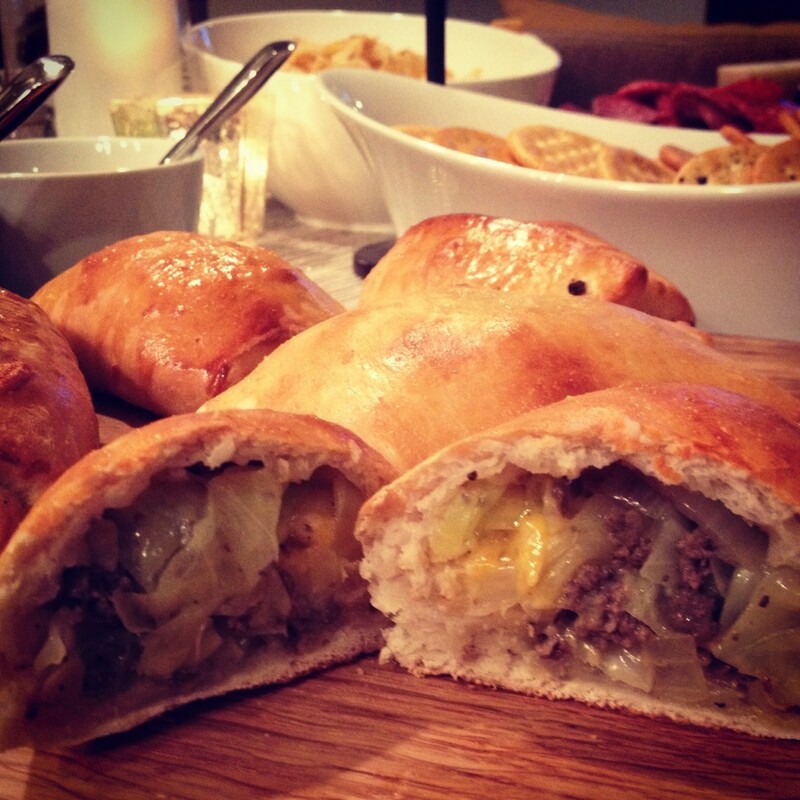 Runzas are bread pockets stuffed with meat, cabbage, and onions. I’ve tried them a couple times in Omaha when visiting Nick’s family. Here’s a basic recipe from Food.com. You can customize it to your taste- I added cheddar cheese and seasoning salt to ours for a little kick. 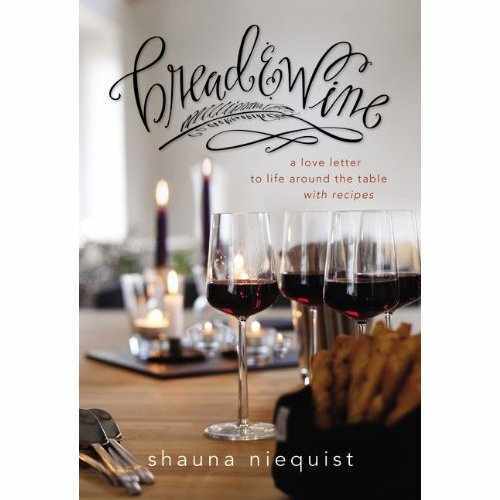 Thaw two loaves of frozen bread dough or make the equivalent amount using your favorite bread recipe. While dough thaws, make the filling. Brown the hamburger and drain, then return to pan. Add cabbage and onion and cook down. Salt and pepper to taste (1 tsp pepper recommended). Let dough rise, then punch down and roll a portion to 1/4″ thickness. Cut into 4″ x 8″ pieces and add about 1/2 cup meat mixture to each. Let rise 20-30 minutes, then bake in pre-heated 375 degree oven for 20 minutes or until brown. And just for the heck of it, try this link out to see how to Travoltify your name (Adele Dazeem?? REALLY?) Nice to meet you, I’m Kirsty Yoing! There is a lot going on this week! We are looking forward to our co-ed Alice and Wonderland-themed baby shower on Saturday which is being thrown by my wonderful boss, Cindy, and my dear friend, Linda. I can’t wait to see our totally male orthopedic surgeon friends decorating bibs! This Sunday, Missy and I are also going to be (for once), standing on opposite sides representing our cities as the Seattle Seahawks face the San Francisco 49ers for the NFC Championship! The Seahawks have been doing phenomenally well this year and the city seems to buzz with excitement whenever they play as we inch closer to the Superbowl. I’ve never seen anything like it, but it’s certainly fun to watch. 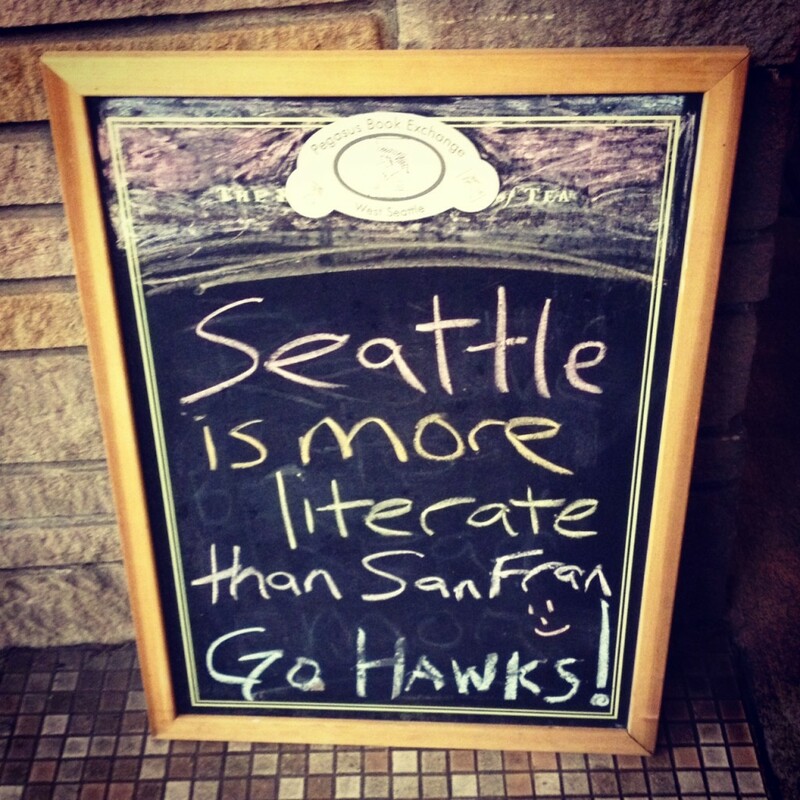 Seattle has only been in one Superbowl before, but has never won. Wouldn’t it be fun if the city played in their second during our last year here? Baby is the size of a: Coconut! Sleep: A little more disrupted, some insomnia, she likes to kick in the middle of the night when I start stirring. She is an early morning baby, God help me. Best moment of this week: My parents coming into town for our baby shower Saturday! Miss anything: Sleeping on my back, I am surrounded by pillows these days so I can remember to stay on my side! 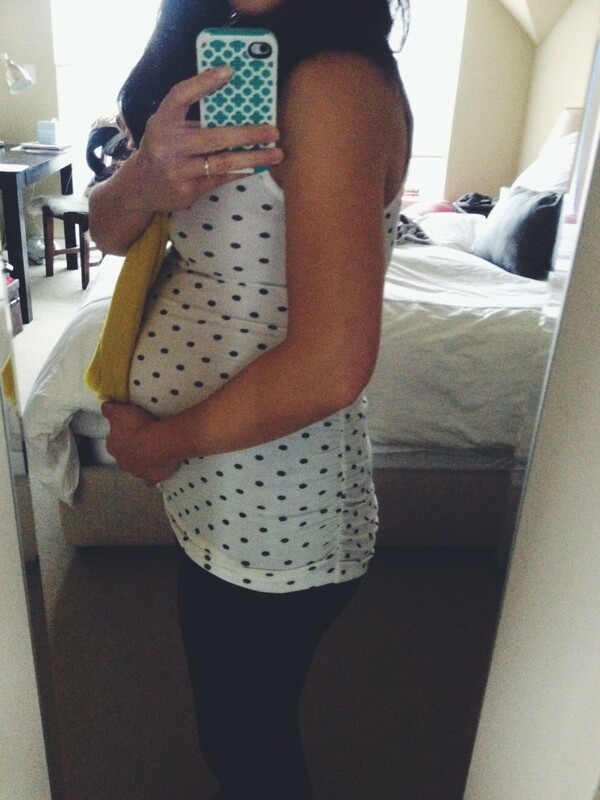 Movement: She’s starting to roll in there, and I’m beginning to feel what seems like little hands or feet. It’s a crazy feeling. Looking forward to: Our baby shower Saturday! Thoughts to Baby: Hi Baby Girl, we heard your heartbeat again on Monday which was so comforting to hear because it is still very strong. Your measurements are good and the doctor says we’re progressing nicely. Let’s hope your delivery will be smooth too! 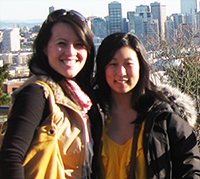 We are so looking forward to celebrating you with our friends and family at the shower on Saturday! You’re already so loved! Lastly, here is a soup recipe that I tried this week which was really yummy, healthy and yet still tasted decadent (thanks to the oxtails). 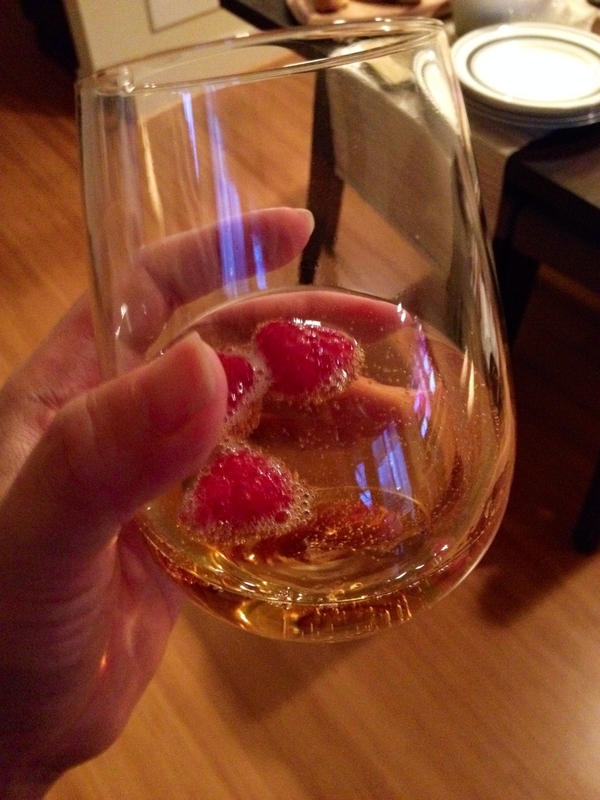 I really love anything Ina Garten makes! She never fails me. Rich Beef Barley Soup 2010, Barefoot Contessa How Easy is That? Add the leeks, carrots, onion, celery, and garlic to the fat in the pot and cook over medium heat, stirring occasionally, for 10 minutes, until the vegetables start to brown. Tie the thyme sprigs together with kitchen string and add to the pot along with the bay leaves. 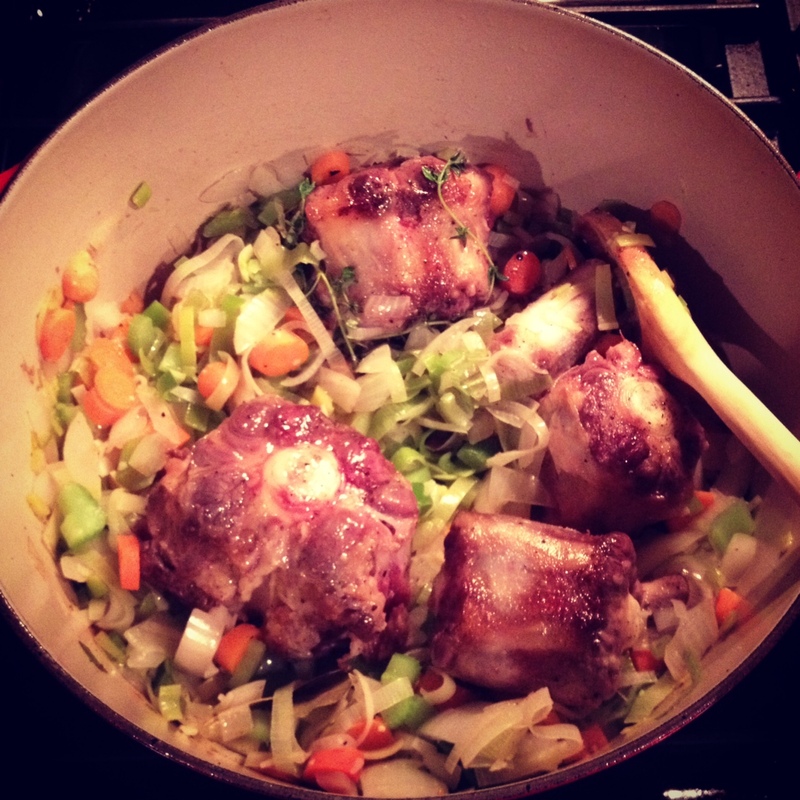 Return the oxtails to the pot and add the broth, 1 teaspoon of salt, and 1 teaspoon of pepper. Raise the heat and bring to a boil. Lower the heat, cover, and simmer for 1 hour. 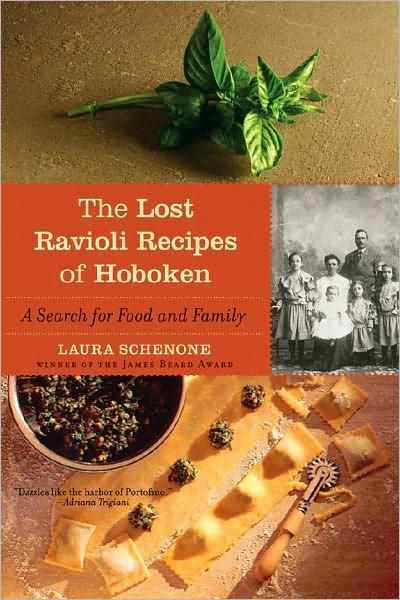 Discard the thyme bundle and the bay leaves, and skim off the fat. When the soup is ready, add the barley and cook the soup for another 15 or 20 minutes, until the barley is tender. Depending on the saltiness of the stock, the soup might need another teaspoon of salt and some pepper. Serve hot, with or without the oxtails. *Cook’s note: I also cubed, browned, and simmered a small beef chuck roast to add in the soup as well because Nick likes his meat and there wasn’t a lot of meat on the oxtails. Christmas gets most of the attention around this time of the year, but Thanksgiving is my favorite holiday. I can’t imagine anything better than kicking off the season with a cozy celebration of family, food, traditions (both old and new) and giving thanks for all of our blessings. Having lived away from both our families these past 9 years, I cherish every holiday we get to travel home, Nick’s work schedule permitting, to be with our loved ones. This year, we get to spend Thanksgiving (or Thanksmas) in Omaha with Nick’s family and Christmas with mine in Southern California. Like last year, we also hope to be able to have a mini-Thanksgiving at some point with just the two of us, so I have an excuse to cook the traditional dinner! Nick’s favorite Thanksgiving food is his mother’s stuffing, which I try to replicate every year but can’t get quite right yet. 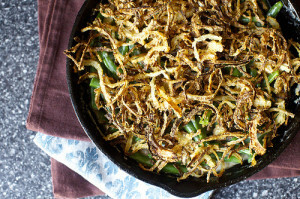 My personal favorite dish at Thanksgiving is the oft-maligned green bean casserole. The Campbells Soup and French Onion kind, I totally admit without shame. Yes it’s not fancy and the cream of mushroom soup is kind of scary to pry out of the can but I know countless others (though they may not want to admit it), who like me, LOVE and look forward to its comforting deliciousness every year. Sometimes I’ll make a green bean casserole with fresh green beans and eat it for the week, that’s how much I love it. If you’re looking for a homemade version, Deb Perelman of the wonderful Smitten Kitchen blog, wrote a post for green bean casserole this week that was adapted from an Alton Brown recipe. Ms. Perelman (and Alton Brown) rarely make a misstep, so I can’t wait to try it. And it can all be done in one skillet! Score. 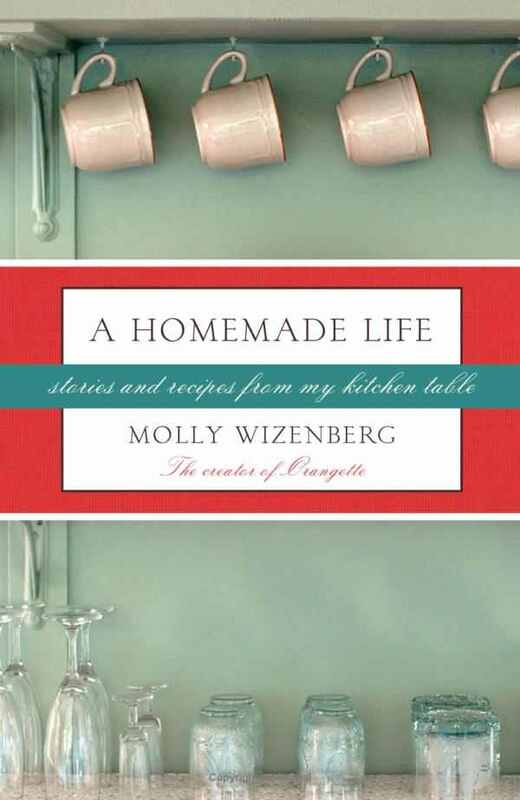 I should also mention that Nick loooves canned cranberry sauce (it doesn’t take much to please these Wegners it seems!) I’ve included Alton Brown’s homemade cranberry sauce below. Maybe this is the year we finally fancify our favorite dishes! Happy Thanksgiving and safe travels this week, everyone! Do ahead, a few ways: Onions can be made long in advance (up to a day) and keep at room temperature, loosely wrapped (they’d get soggy in an airtight container). Green beans can be cooked and kept in fridge until needed, at least one day. Green beans can also be combined with mushroom sauce and kept refrigerated for up to a day. Add onions and bake shortly before serving. Finally, it’s less ideal, but the entire dish can be cooked, loosely wrapped (so the crispy top doesn’t get soggy) and then rewarmed in a low oven before serving. Just keep an eye on the topping so it doesn’t get too brown while reheating. 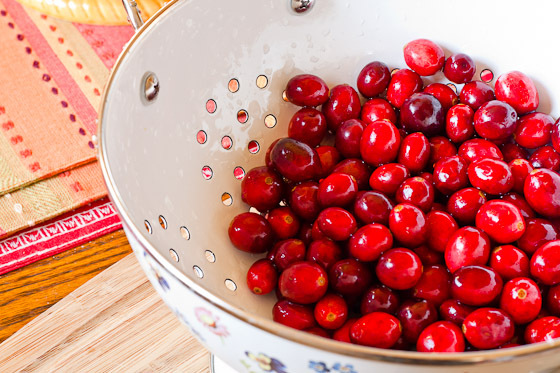 1 cup honeyDirectionsWash the cranberries and discard any that are soft or wrinkled.Combine the orange juice, cranberry juice and honey in a 2 quart saucepan over medium-high heat. Bring to a boil and then reduce the heat to medium-low and simmer for 5 minutes. Add the cranberries and cook for 15 minutes, stirring occasionally, until the cranberries burst and the mixture thickens. Do not cook for more than 15 minutes as the pectin will start to break down and the sauce will not set as well. Remove from the heat and allow to cool for 5 minutes.Carefully spoon the cranberry sauce into a 3 cup mold. Place in the refrigerator for at least 6 hours and up to overnight.To unmold and serve, immerse bottom of mold in hot water for 10 to 15 seconds and turn upside down on plate or serving dish. If necessary, carefully run a warm knife around the edge of the mold.